If you are in the process of fixing up a classic car, you might be excited about finally being able to hit the road with your vehicle. However, you might have a long road of repairs ahead of you before this can happen. If this is the case, then you may want to consider long-term auto storage at a facility like Party Barn Boat & RV Storage. Here’s why. If you are like many people, you might have limited space in your garage. If you keep your classic car in there while you’re working on it, you might not have room to park your other (running) vehicles, your lawn equipment or anything else. If you rent a storage unit, however, you’ll have space to store your car, and you’ll be able to use your garage at home normally. If you live in a neighborhood with a homeowner’s association, there might be a rule about having non-running vehicles on your property. 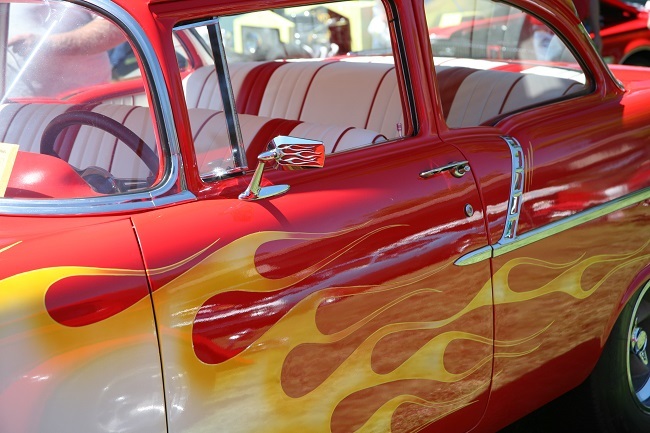 By keeping your classic car off-site, you won’t have to worry about running into any problems with your HOA. You might be planning on spending a lot of time working on your classic car. If you have it in a long-term auto storage facility, you’ll have space to keep tools and parts, and you’ll have room to work on your vehicle as well. As you can see, if you are working on fixing up a classic car, it can be a good idea to look into long-term auto storage. If this is something that you are interested in, contact us today to find out more about the storage options that we offer! Looking for a place to store your RV trailer between trips? There are a number of options available, and they all have pros and cons. Let’s go through them, one by one. You can store your trailer at your home. It doesn’t cost anything, but it comes with many cons. Most people don’t have room in their garage, which means that you’ll have to store it outside. The problem with this is that there is no security, especially when you’re not home. In addition, it can be an eyesore and annoy your neighbors. Besides, there may be zoning laws preventing you from parking it on the street. Uncovered storage at a trailer storage facility is a very popular way of storing RVs. It’s pretty cheap and convenient, and you have access to your RV whenever you want. The storage area is protected by a security gate, so your RV is safe. The downside is that your RV will be exposed to the elements, including rain. 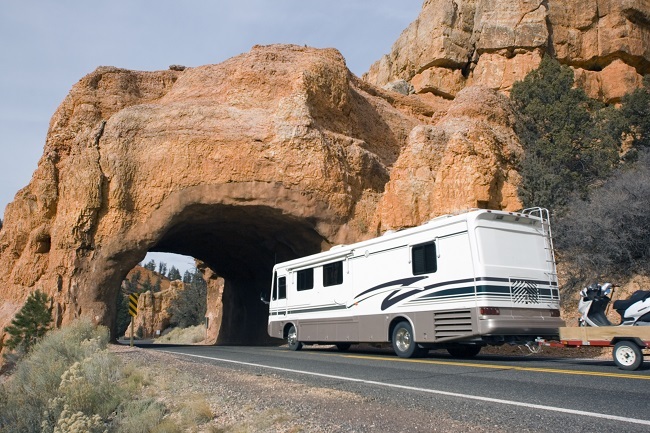 Covered storage is also outdoor storage, but your RV will be covered overhead. This protects it from most weather elements, especially during the summer. It doesn’t protect it from things like wind, moisture, and insects, but you can always prevent damage by using insect screens, ventilating your RV to prevent moisture buildup and so on. It’s a good compromise between outdoor and indoor storage. Looking for a place near Lake Lavon and Lake Ray Hubbard to store your RV? Contact us today!